Both these players good on clay but especially Kasatkina who has a career record of 83-27 compared to Mertens 65-40. Head to head is tied at 1-1 with Mertens winning their encounter on hard courts and Kasatkina winning the only time they have met on clay. I am happy to lay Mertens at her current price as I fancy Kasatkina to cause her a lot of problems today. Both players happy on clay but I just favour Tormo here as Petkovic can be very hit and miss and seems to be even more unpredictable. Tormo reached the QF at Bogota and has come through both her matches here so far. I expect a fast start from Tormo so happy to back her above 2.0+ and will work my position from there. I either see Tormo winning in two or it going three sets. 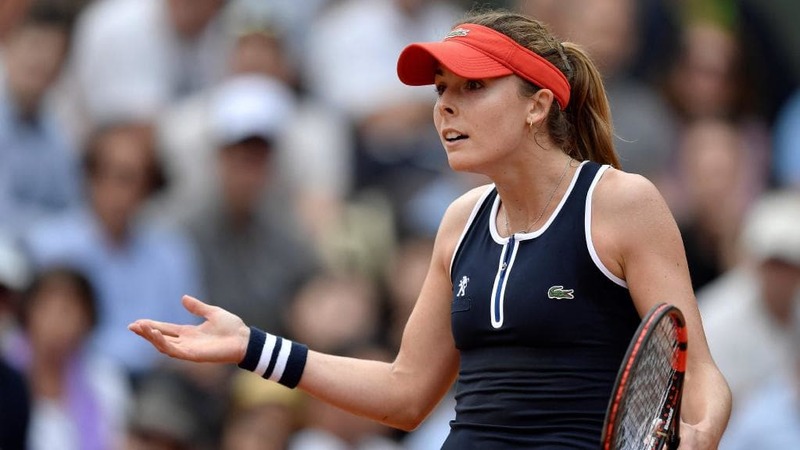 Zidansek is a real threat on clay and this is a huge price to back her at, Martic is also good on clay but there is no way she should be half the price of Zidansek. Martic reached the SF at Charleston on the green clay but this is very different here. Zidansek 154-40 win-loss record on clay as she blitzed the tournaments not eh ITF circuit last season and is a great price here. I am laying Martic at her current price and will lay again if she hits 1.20 during the first set. Looks a coin toss of a match but the simple fact is Kuzmova is in better form that Siniakova who has only won three of her last ten matches and looks very short on confidence. Similar to the other matches I want above 2.0+ before backing Kuzmova here. Friedsam came through yesterday as expected although I did take her three sets. Smitkova career win-loss on clay courts is 93-76 and it would not be classed as her greatest surface. 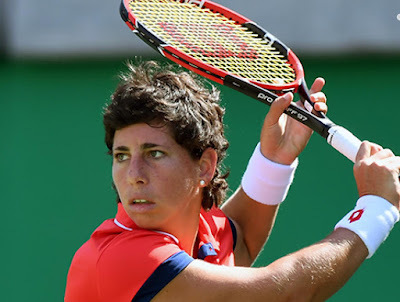 Friedsam is very much at ease on clay and this will be a close match but I just favour Friedsam to come through and will be looking to back her at 2.20+ in play. Both these two players will be glad that the clay court swing is now starting but especially Hercog as this is by far away from her most favoured surface. Both players have looked in good form so far this week. Respective win-loss records on clay read Swiatek 49-7 and Hercog 270-106. 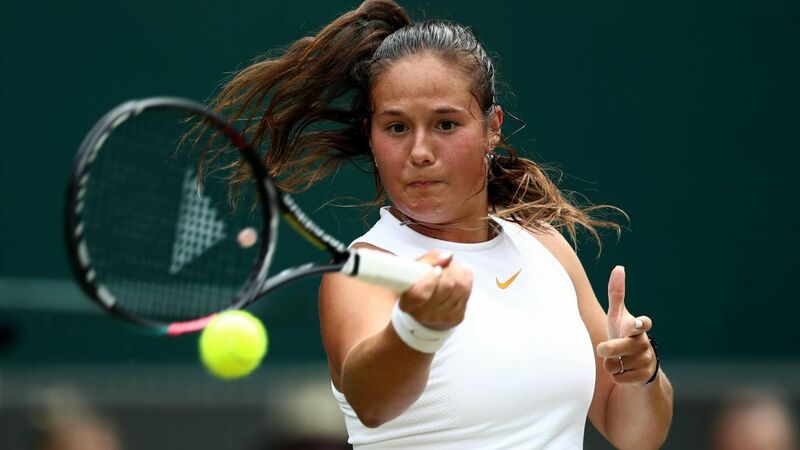 I just fancy the Slovenian here with her greater experience and slightly better serve I think her variation will cause Swiatek a few more problems than what the straight up and down hitting of Pliskova did yesterday. I will lay Swiatek at the current price and look to exit at 2.20+ If Swiatek starts well and her price hits 1.20 at any time during the first set then I will look to relay to bring the average lay price down and then work at reducing my liability point by point but leave the profit on Hercog. Head to head is tied at 1-1, Kanepi seems to lack confidence on the court, Riske is consistent if unspectacular player who will keep a lot of balls in play and wait for the errors from Kanepi. Tight match but I can certainly see Kanepi’s price hitting 2.0+ so she is a lay for me at her current price. Yastremska is the next big player with huge potential and while I agree she will be a top player her price here seems a little crazy against a proven top 10 player in the world in decent form. I want 1.70+ before backing Barty and if she hits that in play then I am more than happy to back her as I feel she wins this in two straight sets. Siegmund leads the head to head 2-0, Siegmund is more of a clay court player but with her head to head record over Peterson I am happy to lay Peterson at her current price and if she start well then I will look to relay again at 1.25 to bring the average lay price down then work on reducing my liability. I will look to exit trade if Peterson hits the 2.20+ mark. Peterson has been in very poor form of late. Sasnovich leads the head to head 3-1 and I am happy to back her at her current price as I expect this match to go three sets with Sasnovich coming out on top. Head to head is tied at 3-3, Kerber has won the last 3 and on hard courts, it is tied 2-2. Bencic has been in great form winning in Dubai and now reaching the semi-final here. 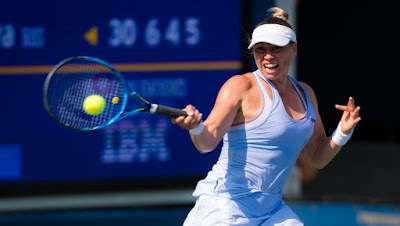 Kerber has played well here this week and looks to be coming back to somewhere near her best form as she has shown with her exceptional defensive skills. I favour Kerber here to come through for the win and am happy to back her at her current price. CORNET (1.35) V ZHUK (3.70) Cornet looked poor when she done us a favour and lost in straight sets to Tomljanovic at Indian Wells as while Zhuk is not in that same class but she does lead the head to head 1-0 having beaten Cornet in straight sets last year and the current price for Cornet is a lay for me considering her form. I will lay now and manage my position in play. BENIC (1.43) V ALEXANDRANOVA (3.30) Bencic should come through this match but it won’t be easy as Alexandrova is a very good player who is in good format showed by beating Wozniacki, Bencic can still throw in a poor performance despite having appeared to now be more mature. I am laying Bencic at her current price and while I feel she may well win I do expect her price to hit the 180+ exit point. Vondrousova has been in the better form for some time now, Ostapenko has struggled to kick on after her maiden Grand Slam win. I will be looking at backing Vondrousova at anything above 2.20+ as the thing is with Ostapenko if she hits form then she can hit winners all over the place so no value on Vondrousova to start. Navarro is a lay for me here at her current price, she is a player who can be vulnerable especially on serving on hard courts. Vikhlyantseva has a good serve and should keep this close enough to see Navarro’s price rise. Sevastova has looked very shaky confidence-wise, her results are improving but she does seem to be a little fragile confidence wise in terms of her game. Brengle is consistent if unspectacular. Sevastova lay at the current price is very cheap and I expect her to hit 1.50 quite early on in this match.